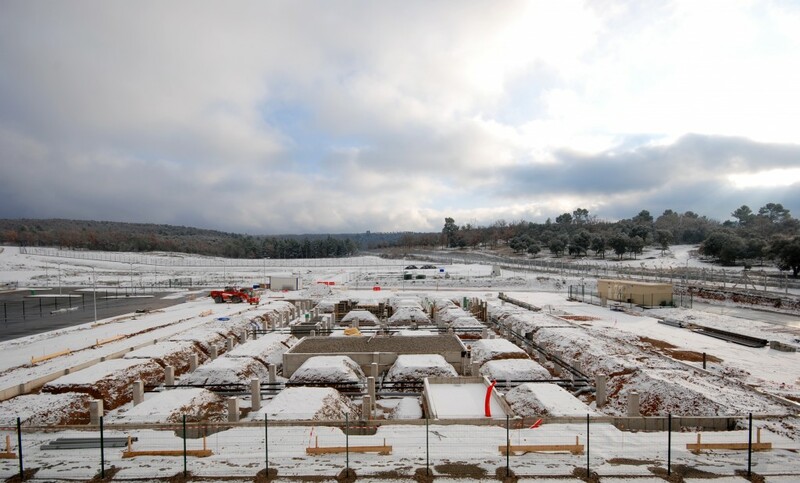 Today's snowfall forced the works on the new ITER building Joint Worksite III (JWSIII) to come to a full stop. But until then, the construction of the new office building that will be almost identical to Headquarters has made visible progress. We have prepared a short movie showing you the progress made so far.